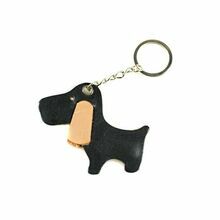 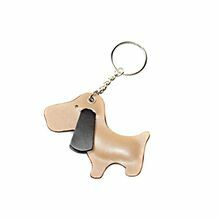 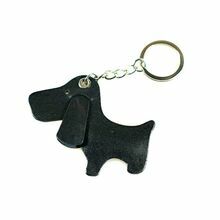 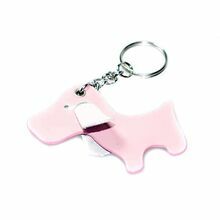 Our leather cute dog hound key rings make excellent gifts and unusual accessories. 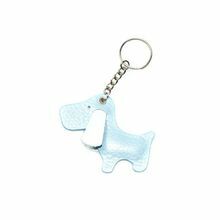 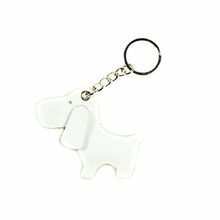 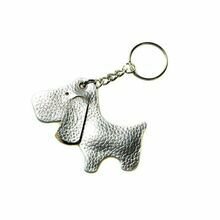 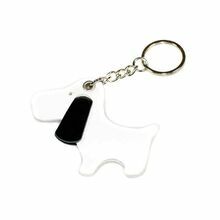 Cute dog, resembling Snoop, key fobs can be used as unique keyring, decorative bag charm and collar decorations! 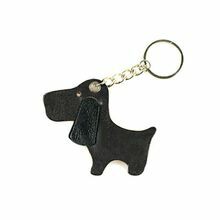 Browse through our exclusive leather keyring & bag charm collection, which qualifies for a free delivery.